Father Nature is delighted to have been chosen by not one, but four schools in Lambeth to deliver their award winning food growing projects! The Mayor of London confirmed this week the 21 Lambeth and Croydon schools who will share the School Garden Grants £42,000 funding pot, allowing them to grow their own food as part of his ongoing drive to tackle obesity in the capital and get young Londoners eating more healthily. The schools will receive grants ranging between £300 and £3,000 from the scheme to create or improve edible gardens, which will be used to educate children about the food they eat and help them to lead healthier lives. Lambeth and Croydon were both selected by the Mayor to be Food Flagship Boroughs last year, working to tackle child obesity through better diets and food education. In a UK first, the boroughs are making changes to the way food is served in schools and hospitals, as well as making huge efforts to increase everyone’s ability to access and grow fresh food. The aim is to show that joined up thinking can improve health and academic attainment of pupils and also of adults in the local communities they serve. Along with our partners Natural Thinkers, Father Nature has been working tirelessly with south London schools over the last five years to get parents and kids outdoors and into food growing. 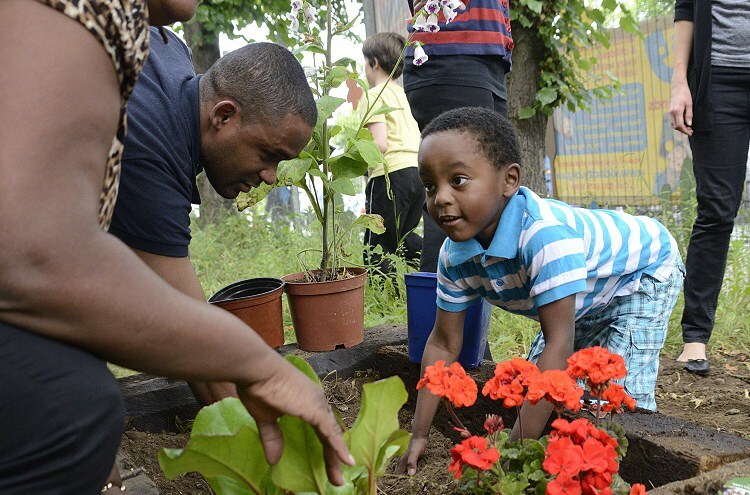 We’re delighted that the grants have enabled us to reach more people across Lambeth. Sudbourne School who will receive £2,600 to introduce chickens to their existing school garden. Pupils and parents will be supported by Father Nature to build the coop for the chicken’s new home. The eggs will be used in cooking classes and any surplus sold to the school community. Maytree Nursery School and Children’s Centre will receive £2,438 to develop the centre’s outdoor areas for the children. Father Nature will be helping to organise the parents and children of the school community to design, build and maintain new planters which will further develop the Children’s Centre as a growing and horticultural education hub for the local area. St John’s Angell Town C of E Primary School will use their award of £3000 to engage more parents and pupils with growing. 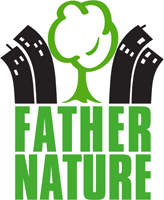 Father Nature will be helping them develop their community resilience through regular outdoor activities and a gardening programme. Stockwell Primary and Children’s Centre have also been awarded £3000 which they will spend on building a community food garden. Father Nature will be helping them reach young families with children at the school who want to learn how to grow, harvest and cook the garden produce. The other schools in Lambeth receiving a grant are: Archbishop Sumner Primary School – £675, Effra Early Years Centre – £2,000, Julian’s Primary School – £1170, Livity School – £500, Oasis Academy Southbank – £2,550, and St Stephen’s C of E Primary School – £2,766. Benjamin Woodgate from Whole Kids Foundation said: “The more kids know and feel connected to their food, the more curious they become about how things grow or taste, and the more willing they are to try new foods. This is why we believe in edible garden learning spaces.” We couldn’t agree more!